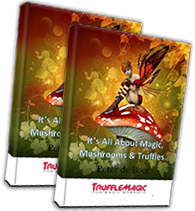 Magic Truffles and Magic Mushrooms are a living organism. Like culinary mushrooms, they won’t stay fresh forever. The sooner you consume, the better the taste and the effect will be. 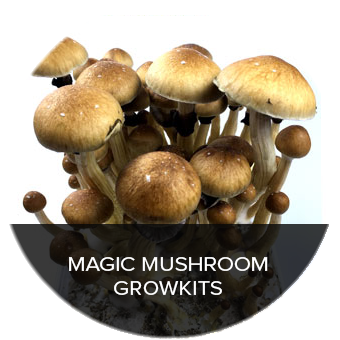 All magic truffles we produce and ship are vacuum sealed with a technique that is also used in the food industry. This is why our products are kept fresh for as long as possible. 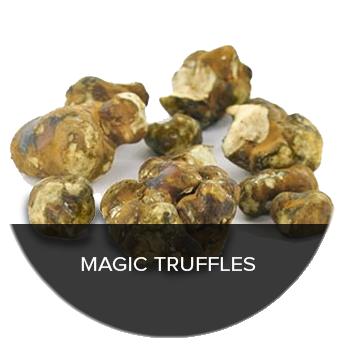 After breaking the seal the Magic truffles can be hold in the fridge for maximum 3 days. 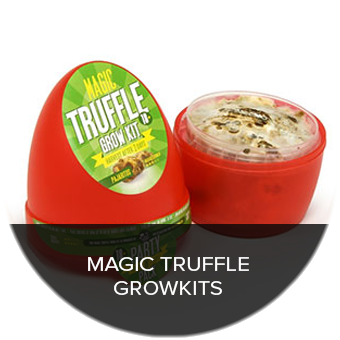 Never freeze your magic truffles as it will destroy its cell structure and diminish potency!